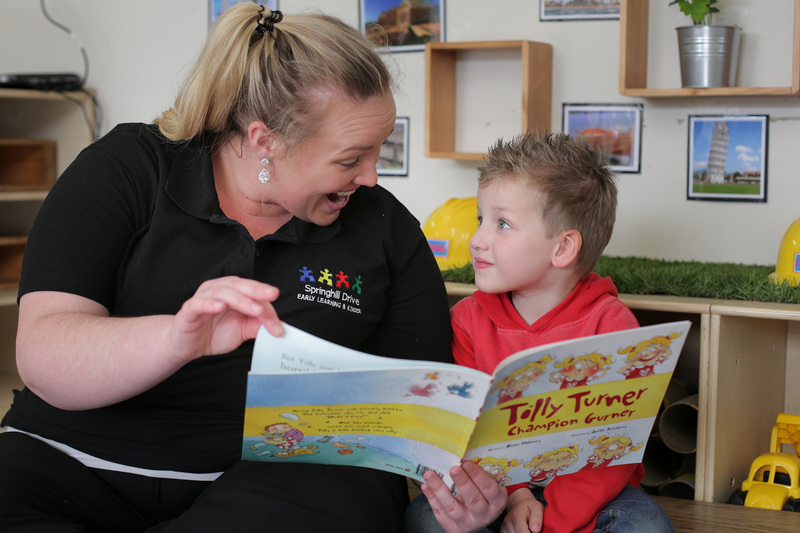 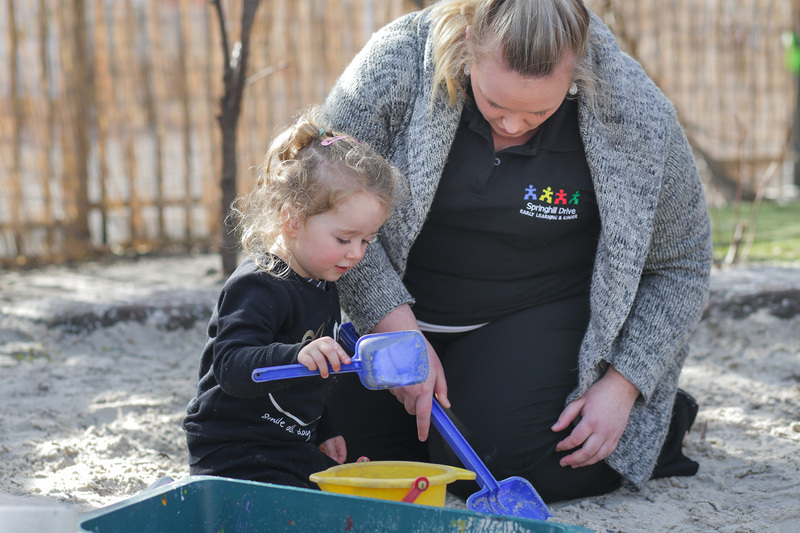 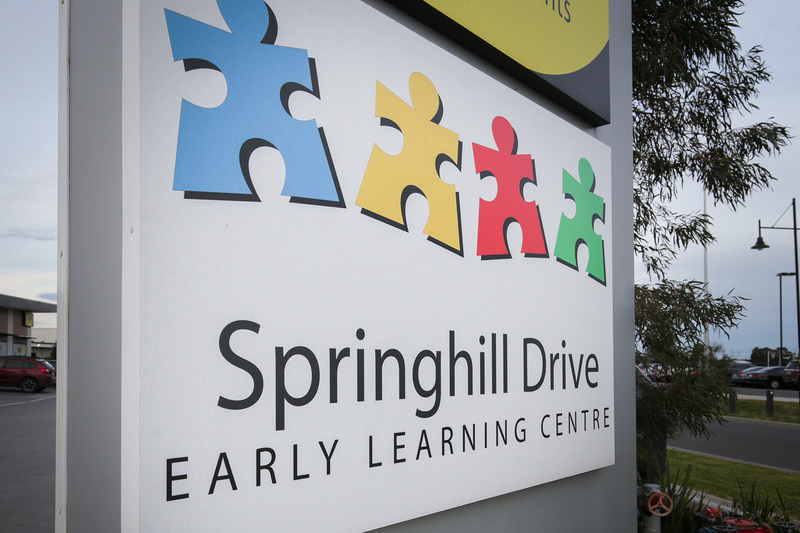 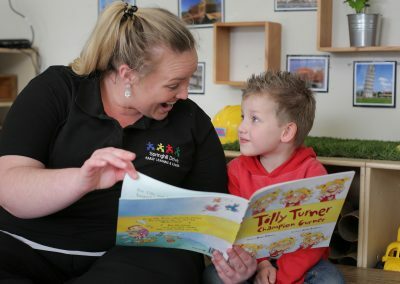 Busy lives need reliable, quality child-care solutions and with a focus on providing a safe, nurturing environment, the staff here look after your little ones with friendly care. 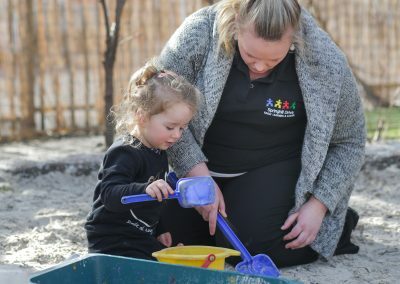 Whether you’re balancing your own work, study, or the pressures of managing a busy household, giving your child the opportunity to learn and connect with other children is a wonderful experience. 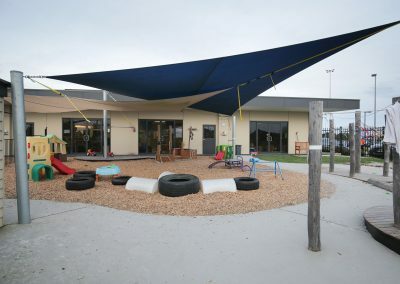 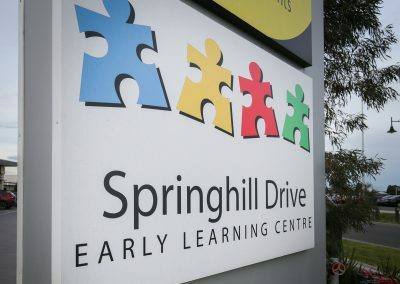 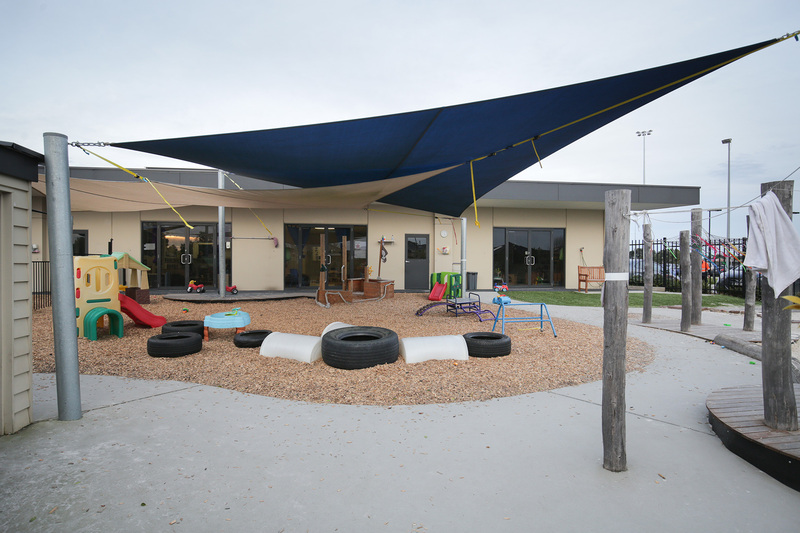 With an array of inspiring play spaces Springhill ELC give children the freedom to appreciate the infinite resources of their hands, their eyes, and their ears, the resources of forms, materials, sounds, and colours.